Most people can only dream of buying a ticket in flight for their holidays. Seems like, it is much easier for some birds. 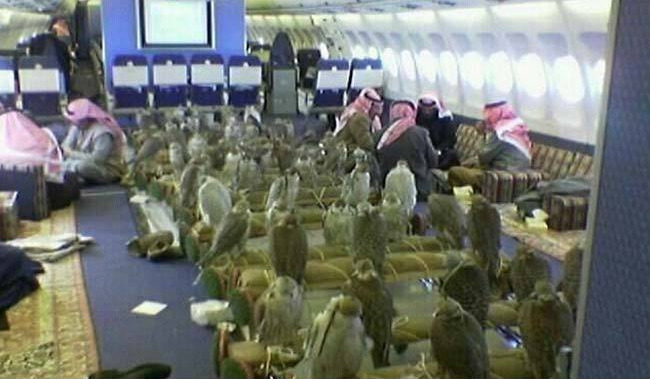 A Saudi prince bought fares for not one but 80 of his falcons to fly them with him. 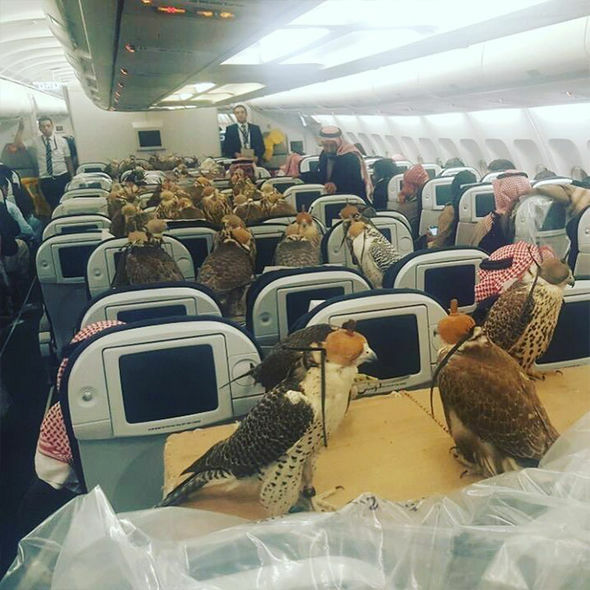 A Reddit user shared a photo that shows 80 falcons flying in the cabin of an airliner. "My captain friend sent me this photo. Saudi prince bought ticket for his 80 hawks"
The blindfolded falcons were tied securely to the seats of the passenger plane. Hoods were used to keep these birds in calm state. This might seem unusual to many of us but flying out with falcons in Middle East is not very uncommon. 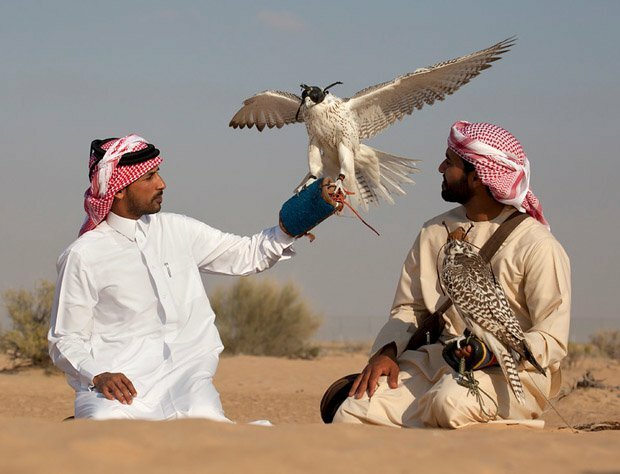 Falcon is the national bird of United Arab Emirates and ‘Falconry’ i.e. training falcons to hunt is a popular hobby in the country. Birds also need documentation to fly in UAE. Falcons of UAE are issued special passports. 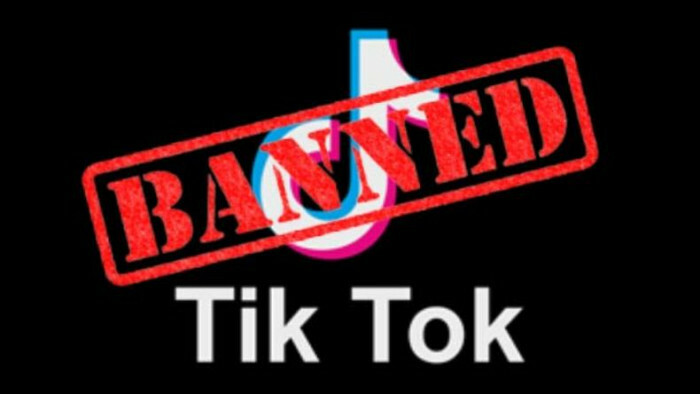 This facilitates the government to combat smuggling. 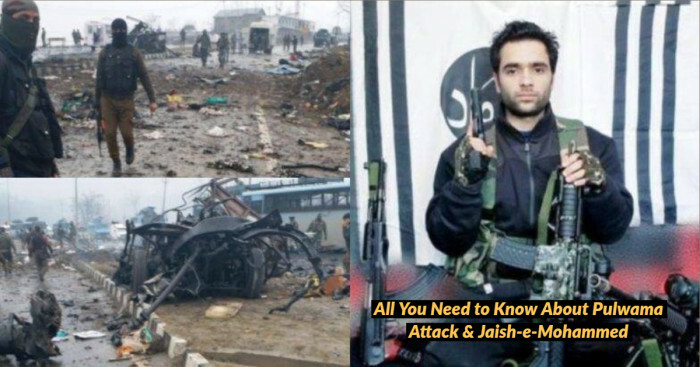 The validity of passport stands for three years and with it they can travel to – Saudi Arabia, Kuwait, Qatar, Bahrain, Oman, Morocco, Pakistan and Syria. Falcons usually fly in first class on commercial airlines. ‘Lufthansa’ even has custom designed “falcon tray” for this purpose. A similar picture of falcons travelling in commercial flight was shared by another Reddit user four years ago.